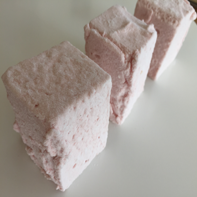 For years we attended agricultural shows around Australia but it wasn’t until visiting a show in Canberra that we wandered into a local market and experienced some delicious handmade chocolates and in an instant we were spell bound. We completed our formal training at Savour Chocolate and Patisserie School then continued to research different flavour combinations and decorating techniques of chocolate products, treating people with these delicious works of art. 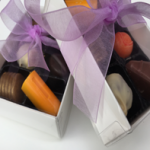 Our delicious gourmet chocolates are hand crafted from the highest quality of white, milk and dark Belgian couverture and filled with the highest quality fresh ingredients such as strawberry, raspberry, passionfruit, coconut, pineapple, lime, lemon, caramel, hazelnut and many more. 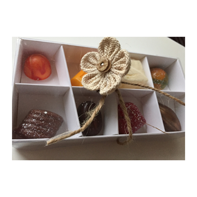 Embark on a magical journey when you taste one of our chocolates with their unique flavour.